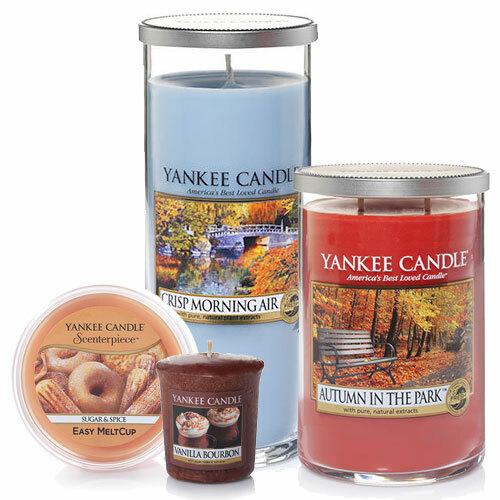 The scent of fresh peeled apple and the crispness of fallen leaves--it's definitely fall. We've added in a dash of lemon zest and a hint of pumpkin to capture an afternoon on a gorgeous autumn walk. The rich scent of baked pear in a sugary confection with a hint of brandy--a delicious reminder of your favorite café pastries. A medley of sharp berries, a hint of citrus zest, and a dash of fresh ginger make a refreshing concoction. 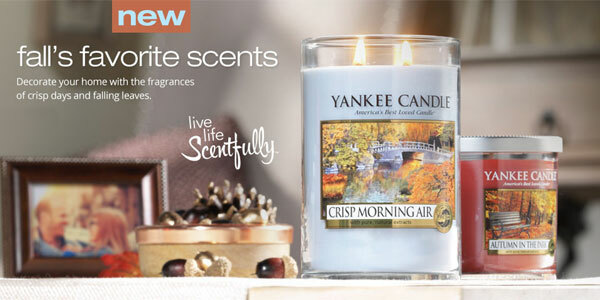 With the crisp scents of eucalyptus and mint layered beneath soft pear and sage, it's like that first deep breath of bright, clean air on a morning far, far away. A basket of just-picked berries, sweet and juicy and full with harvest sun—savor the freshness. A traditional warm-me-up on a cold winter's day--a mug full of something steaming topped with a layer of thick vanilla cream and laced with a dash of strong bourbon.